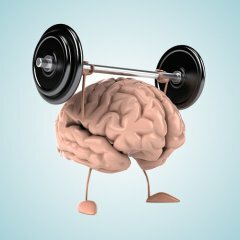 Brain Gym® is a program of physical movements designed to improve the brain’s functioning and reduce stress in the body. Designed by Dr. Paul Dennison, the Brain Gym® program uses 26 specific developmental movements to enhance whole brain/body integration. 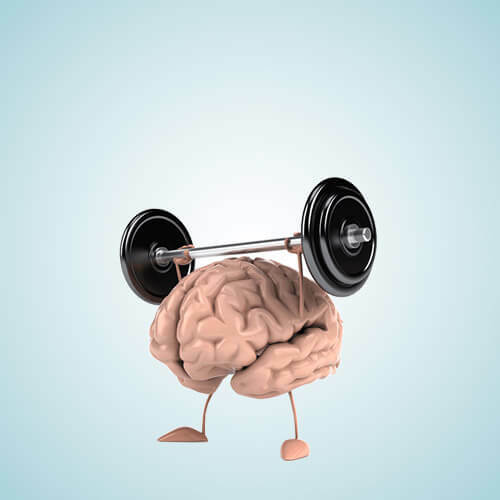 Because the 26 exercises balance the body’s energy and enhance the three dimensions of brain functioning, anyone can notice an improvement in focusing, concentration and memory skills. 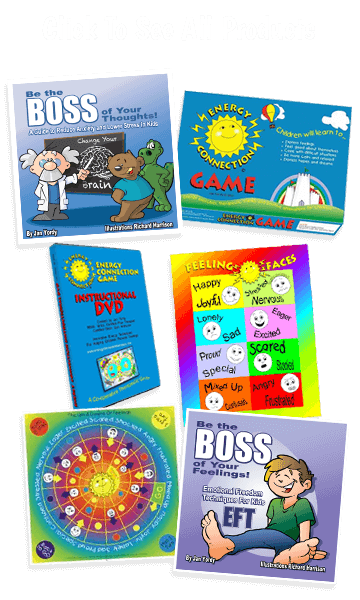 Brain Gym® helps school children to learn more effectively, business people to be more productive, seniors to feel more alert and coordinated, sport participants to perform better, and everyone to feel less stressed and anxious. 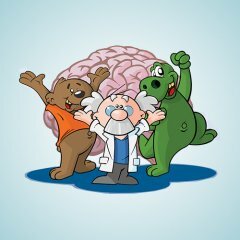 Come and playfully discover the power of Brain Gym® to enhance your brain integration and personal effectiveness.